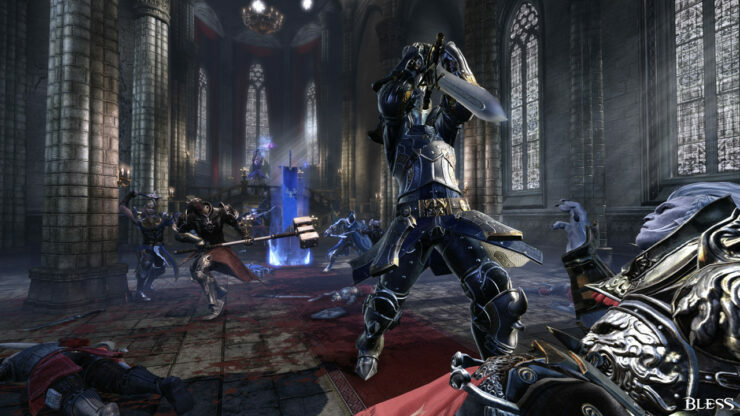 MMORPG fans will probably have heard the name Bless Online more than once. The game developed by NEOWIZ launched in Asia a while ago and was supposed to be published in Western countries by Aeria. However, since then NEOWIZ decided to start a rebuild project to revamp core components of the game such as combat and UI before self-publishing Bless Online globally. On Friday, the game’s Steam page became available along with a teaser. Bless Online is now scheduled to be launched in 2018, though there will probably be community tests before the release date. Below you can find the game’s key features and the video teaser trailer. Each of the 7 races you choose from will present you with a unique character story. 7 classes with different skills and combat style will provide you with just the right type of hero for your play style. With the best-of-class character creation system, you can make the character exactly as you envisioned.